Are nutrition brands telling you the truth about the performance of their products? We hope that we’ve got your trust. We certainly make every effort to be as transparent as possible with regard to training, fuelling and recovery practices. It’s key to our philosophy that our customers make purchasing decisions based on a sound understanding of how and why our products work along with the comfort of knowing that any claims we make are backed by proper independent published research. Where does education finish and marketing or even dishonesty start? It’s potentially a bit of a tightrope – we understand that, because our plan has always been to make TORQ products as functional and desirable as we can in every possible way, so even the use of cool branding and photography could be seen by the purist as persuading someone to choose our brand over another. Even shouting about the benefits of our product over another is marketing really, but what about if you’re suggesting that your product can do something that it can’t? Surely this is overstepping the mark? So, what’s the point of this current article? Well, firstly it’s to do our best to confirm to you that TORQ does its research properly and produces the best performance nutrition products in the world. Secondly, it’s to ask you to question any nutrition company and ask them to justify their claims if you’re not sure you believe them. If their claims aren’t backed by a body of peer-reviewed published research, what proof do you have that the products will do what they say they will do? Some companies cite ‘University Studies’ which simply mean nothing unless the results have been published in a proper research journal. Others like to say ‘Research suggests…’ without providing the actual research. Also, remember that the more published research there is to support a claim, the more likely it is that it is true. It has been our intention to write this article for some time, but this has been hastened because of recent claims by other brands that their mainly glucose-based energy products might be capable of functionally delivering more than 60 grams of carbohydrate per hour. We feel this is over stepping the mark, misleading to the public and not based on any scientific evidence at all. 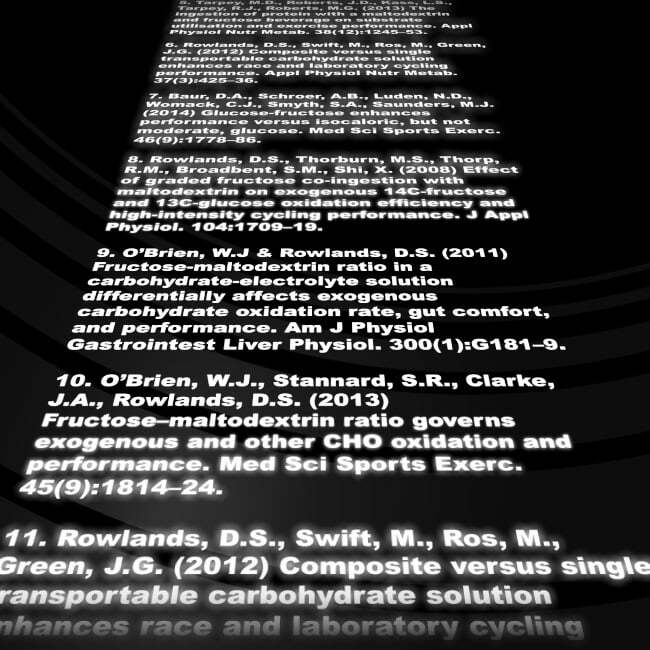 Exaggeration isn’t unique to the topic of fuelling, there are plenty of unsubstantiated claims out there, but since we have been at the cutting edge – utilising the latest multiple-transportable carbohydrate research, this topic is very close to our hearts. If you’re reading this because you use TORQ anyway, hopefully this just serves as further assurance that we do our homework and our intentions are never to mislead. If you’re not currently using TORQ, all we would suggest is that if the company whose products you use makes such a claim or even suggests that their products are capable of delivering more than 60 grams of carbohydrate per hour, simply ask them to justify it. Furthermore, if they were to have high profile athletes working with them that suggest that they are consuming more than 60 grams of carbohydrate per hour, surely this would demonstrate a disconnect between the athletes and the nutritional sponsor and depending on the professionalism and knowledge of the athletes concerned, might even suggest that they are using different products to the ones the public think they are. All we suggest is that you take your time and make your decisions based on fact and understanding, not just what you’re told or is sold to you. Are we being a bit touchy and pedantic? We think not. 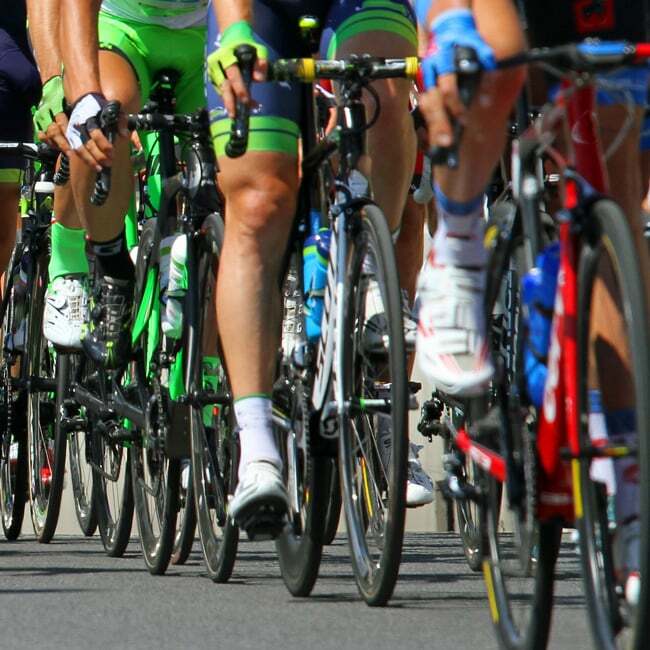 For an endurance athlete, the speed/rate of carbohydrate delivery literally defines an energy product. There are significant performance gains associated with being able to process higher carbohydrate intakes and there’s a direct relationship between the speed of carbohydrate absorption and the time the energy product is in your digestive system for (fast absorption = reduced stomach discomfort). We take the purity and performance of our products very seriously and it’s not in our or your interests for this deception to occur. If you have any questions about this article, or any of TORQ’s products and services, please don’t hesitate in contacting us at enquiries@torqfitness.co.uk or phone 0344 332 0852.